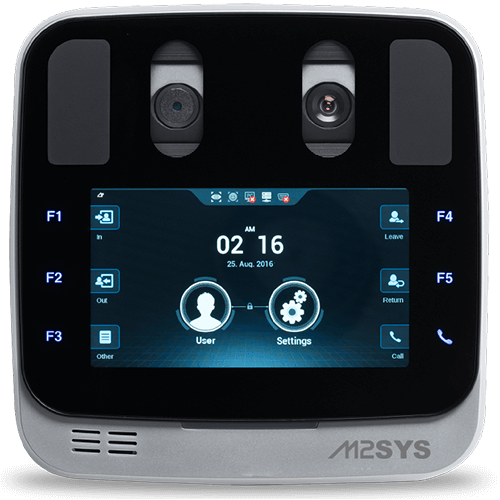 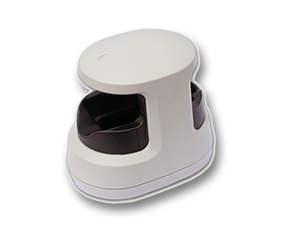 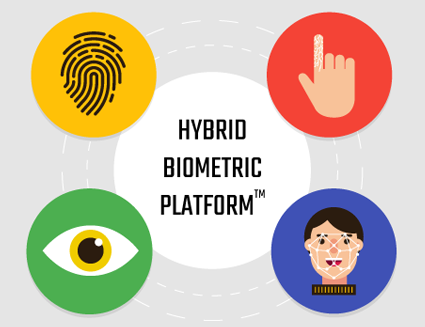 Hybrid Biomertic Platform™ is a multi-modal biometrics system that supports any form of biometrics, including fingerprint, finger vein, facial recognition. 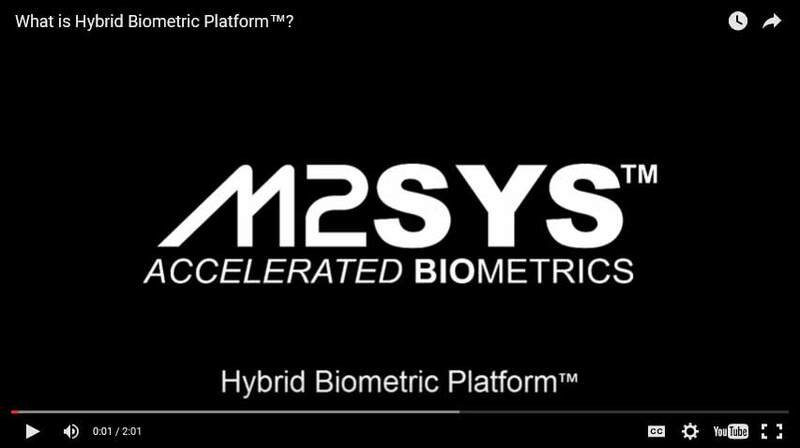 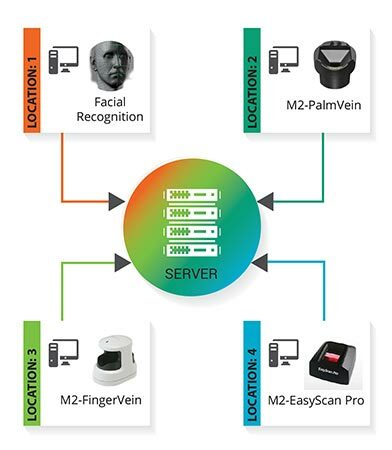 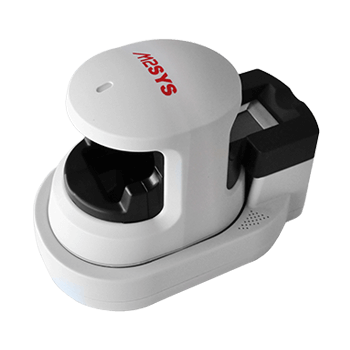 Using M2SYS’ patent-pending Bio-Plugin™ middleware, software developers can integrate Hybrid Biometrics™ in a matter of hours and immediately have the ability to deploy the form of biometric technology that best neutralizes varying user, demographic, and environmental conditions. 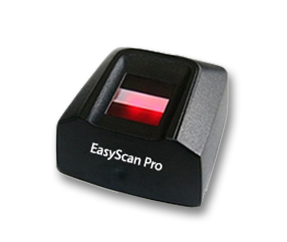 No more rejected fingerprints!